Why it matters: In celebration of QuakeCon, virtually all of Bethesda's back catalog is on sale heading into the weekend. If you're looking to add some new-to-you games to your library across a variety of platforms, now is an excellent opportunity to do so. 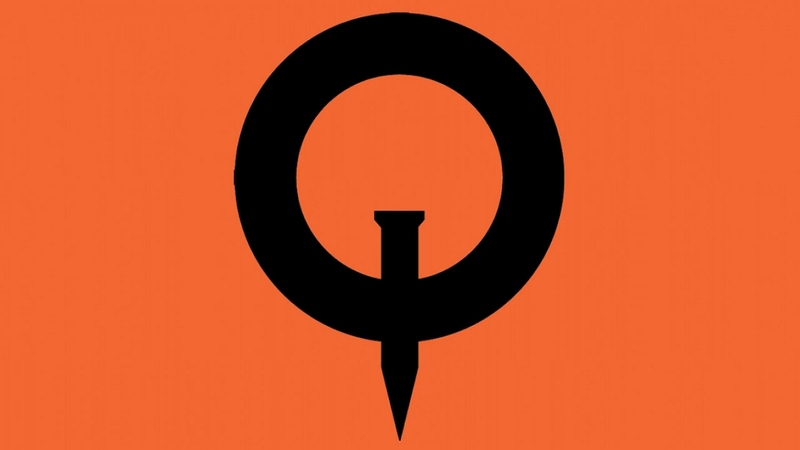 QuakeCon kicks off on August 9 at the Gaylord Texan Resort Hotel and Convention Center in Grapevine, Texas, and runs through August 12. If you can’t make it out to the convention, fret not as you can still fill your weekend with all things Bethesda thanks to a number of ongoing sales. Over on Steam, you can pick up select entries in the Doom franchise for up to 75 percent off, bringing some titles down to just $1.24 each. The Elder Scrolls V: Skyrim Special Edition, meanwhile, can be yours for just $19.99 and you can grab Fallout 4 for only $14.99. Fanatical is also running a sale on titles from Bethesda. Pick up The Evil Within 2 for only $23.99, snap up Quake 4 for $7.49 or grab Wolfenstein II: The New Colossus at a 60 percent discount – yours for just $23.99. Rage, meanwhile, is only $2.49 and The Elder Scrolls III: Morrowind Game of the Year Edition is down to just $7.49. The US PlayStation Store is additionally getting in on the action. Dishonored 2 can be had for $19.99, a savings of 50 percent, while Doom can be yours for just $14.99, a 25 percent discount off the regular price. If you’re an Xbox gamer, there are deals for you as well. The Evil Within 2 is going for just $24.00, Fallout 4: Game of the Year Edition is half off at just $30.00 and Dishonored: The Complete Collection is only $32.00. Last but certainly not least is the Humble Store where you’ll find discounts on a wide range of Bethesda games including Quake Champions for $19.79, Prey Deluxe Edition for $29.99 and Rogue Warrior for $1.24.